Carissa Starleaf will be returning for her second go around as a Pear Fair Vendor this year. 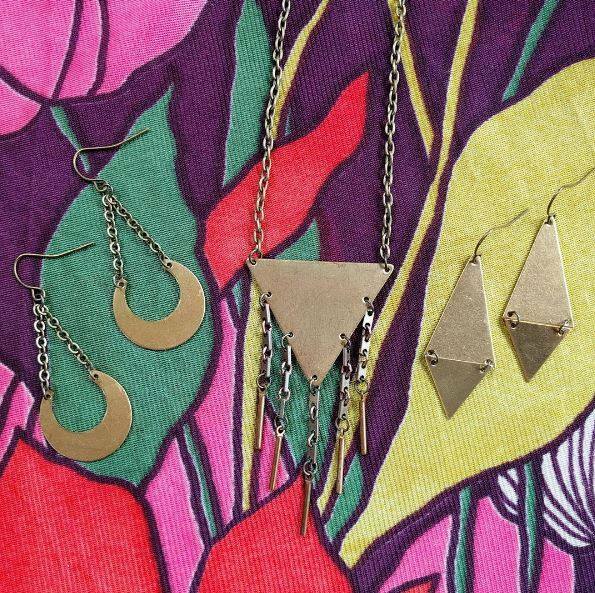 Her handmade jewelry line, Luxe Debris, has been a favorite and staple, always in stock at Mohair Pear. 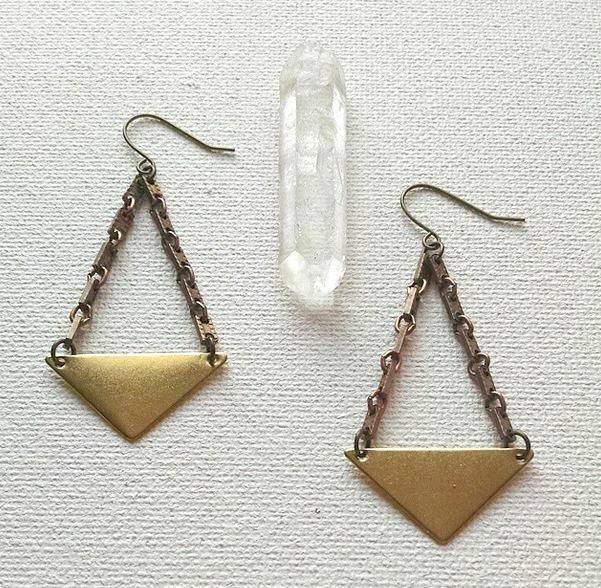 Her pieces are trendy and dressy both, and she incorporates a wide variety of materials to make her earrings, necklaces, and more.